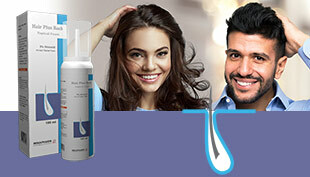 With 50 years’ experience and regional leadership in the pharmaceutical industry, MINAPHARM is constantly striving to provide innovative quality medicines and services to patients in developing countries, so that they too can benefit from the latest advances in pharmaceutical and biopharmaceutical research technologies. To achieve its mission and strategic goals, MINAPHARM exploits a robust research and development platform combined with strategic multi-alliances, involving industry players at the forefront of the latest pharmaceutical technologies, marketing and management techniques. This has further enabled the establishment of specialised lines, embracing innovative and affordable products and services in the fields of gastroenterology, cardiology, ophthalmology, orthopaedics, and uro-gynaecology. “Our wholly owned Berlin-based German subsidiary, ProBioGen AG, is a renowned Contract Development and Manufacturing Organisation (CDMO) and technology provider. ProBioGen AG has extensive expertise in cell line engineering, process development (upstream and downstream processes) and GMP. Innovative scientific excellence, coupled with a strong intellectual property base, allows ProBioGen AG to cover the entire drug development value chain, including regulatory support for IND-filing. All services and technologies are embedded within a total quality management system, to assure compliance with international ISO and GMP standards (EMA/FDA). 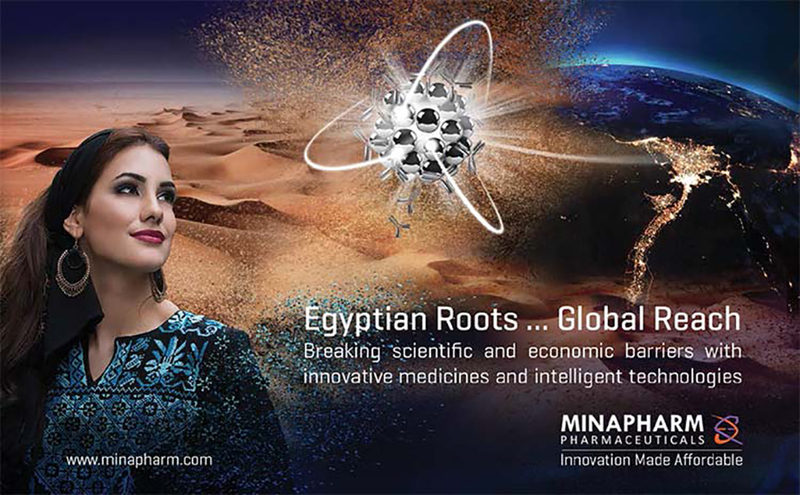 At the Cairo-based Rhein-Minapharm, a group of young talented Egyptian scientists represents the first research community in the Middle East region to develop new processes for the production of genetically engineered drugs”.